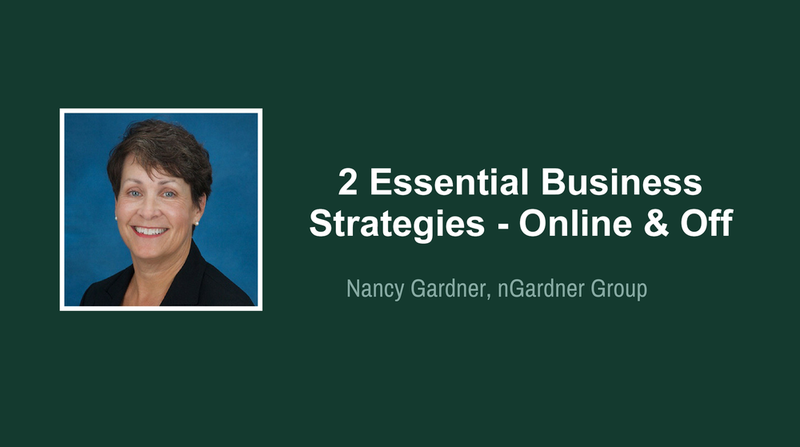 Webinar: 2 Essential Business Strategies - Online and Off by nGardner Group, Inc. Learn how to update your SOI approach and develop a consistent and relevant relationship. Create an agent online profile that provides the information people want.